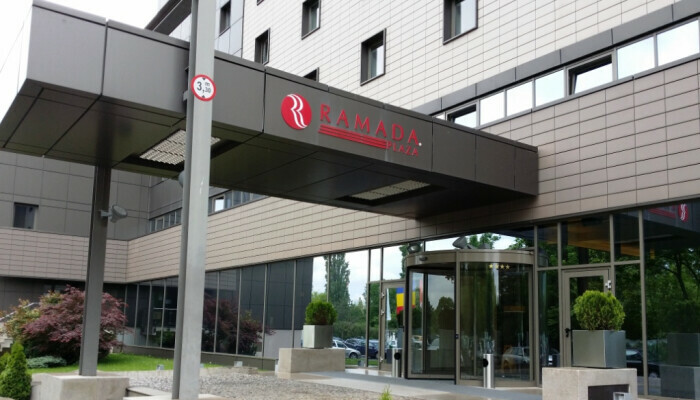 Ramada Plaza Bucharest it is located in the northern part of Bucharest, the most prolific business area in the city, only 500 meters away from the Romexpo Exhibition Center, and 10 km away from Henri Coanda International Airport. 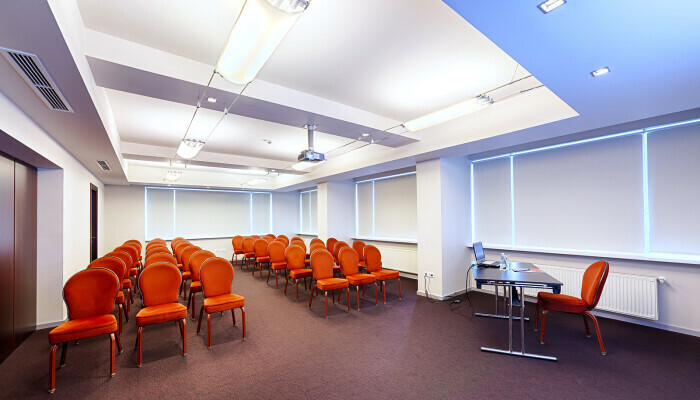 The modern Convention Center at Ramada features 20 conference rooms, with the latest audiovisual equipment and special facilities designed for conferences, trainings, seminars, corporate events and business meetings. 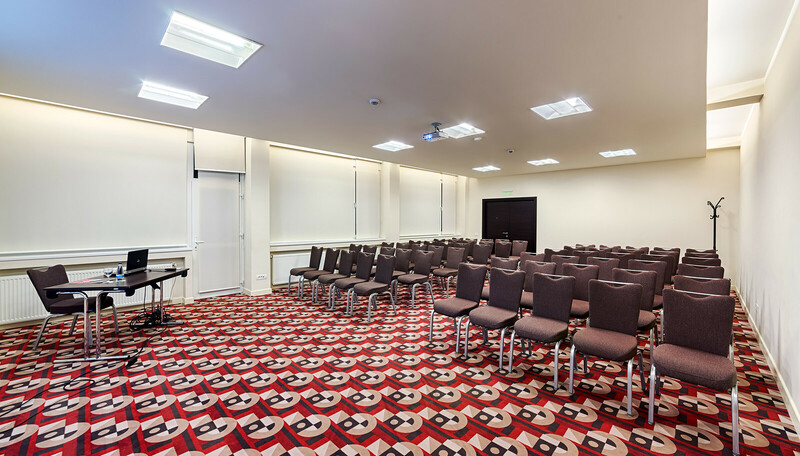 The rooms can be configured and structured in spaces of different sizes, depending on the theme, type and style of your event. 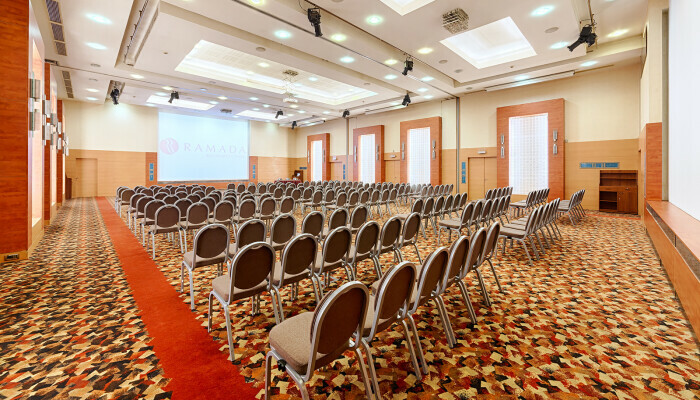 The largest room has a maximum capacity of 400 people and the conference center can accommodate any type of event: from conferences and seminars to social or private events (weddings, anniversaries, etc.). 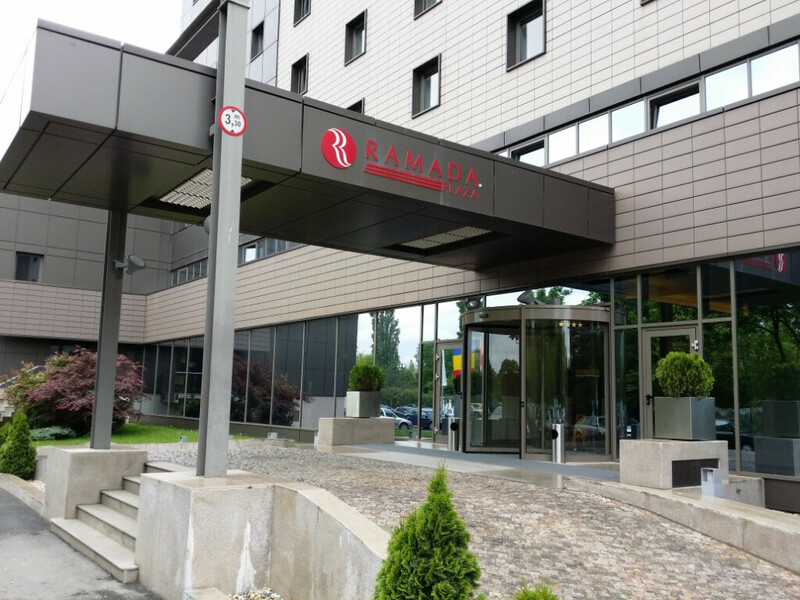 At Ramada Plaza Bucharest you can enjoy Romanian and international cuisine in one of the restaurants in Ramada Plaza Bucharest: the traditional La Parc restaurant, Red Pepper restaurant. 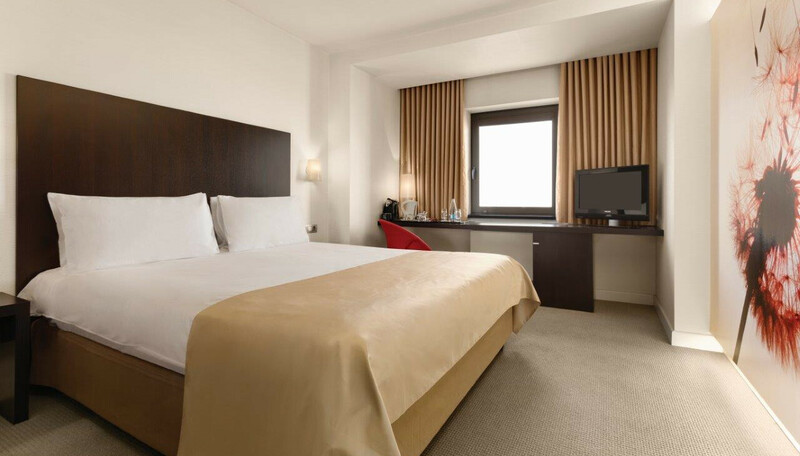 Or you can have an afternoon coffee or evening cocktail at Anais and Vanilla bars. 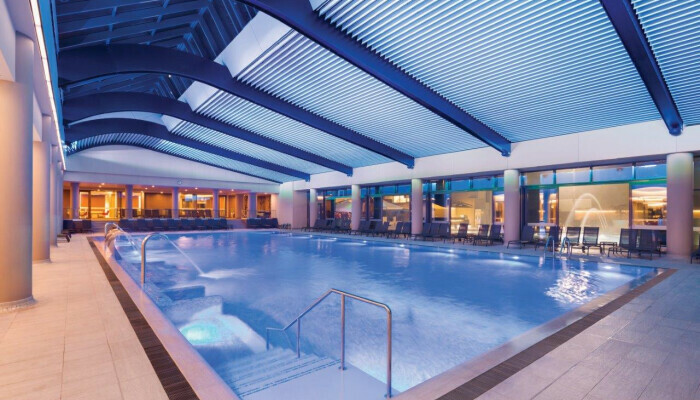 Vitality Wellness Club offers a chance for relaxing after a long day. At Ramada Plaza Bucharest you can also indulge yourself in a beauty salon and a gift shop. 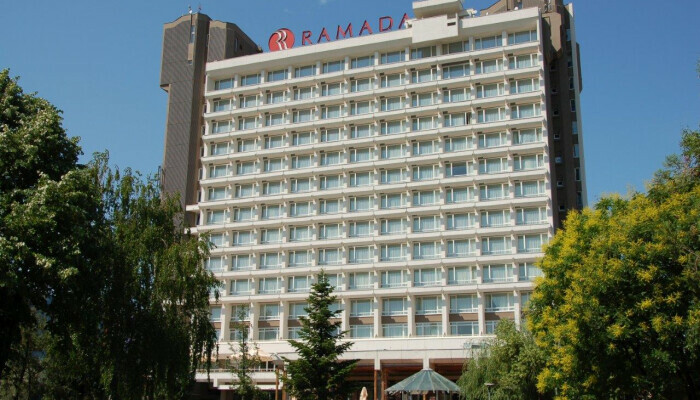 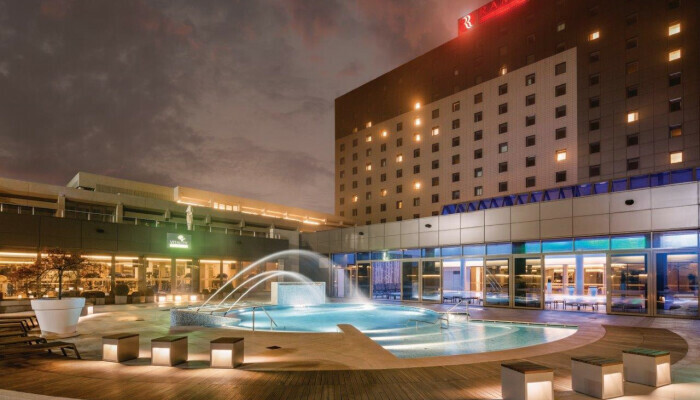 Ramada Plaza Bucharest is the winner of many prestigious awards in hospitality, some of them offered by Wyndham Hotel Group, the largest hotel group in the world.